Roger Estey spent most of his teenage and college years figure skating and ice dancing. 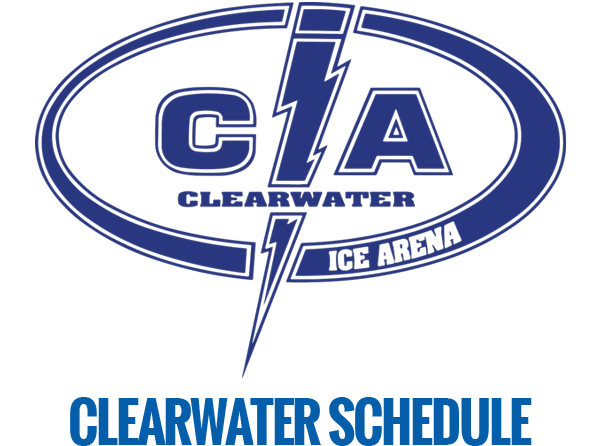 Then along came life off ice – a job, marriage, kids… Those long hours at the rink receded deep into his past. Thirty years later, though, circumstances brought him back. her Gold medalist ice dance student, Roger Estey. So good, in fact, that he has returned to skating and is trying to spread the word about the joys of ice dancing. 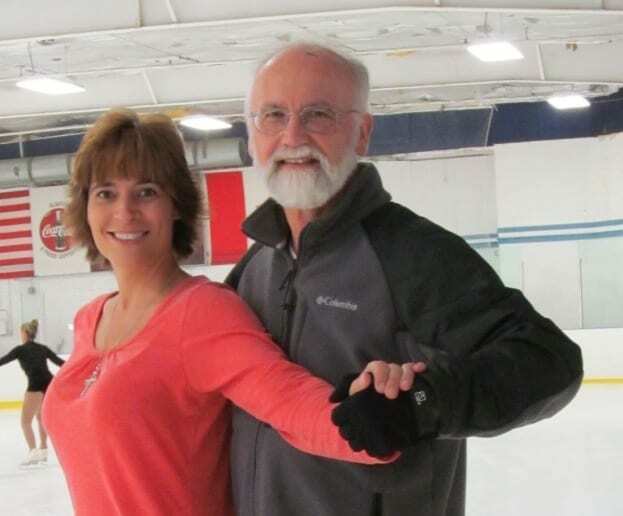 At 61, Estey recently became a gold medalist in ice dance after a 30-year break. 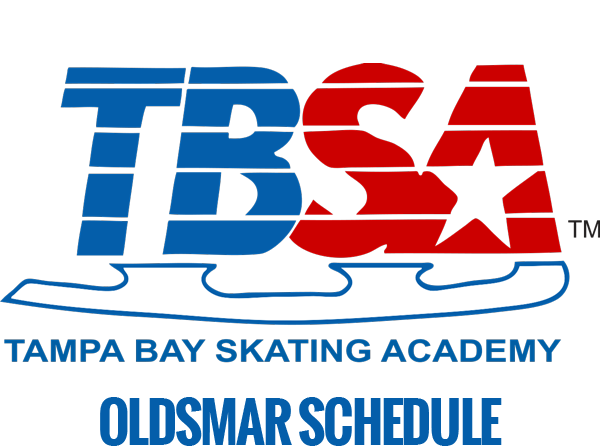 Tampa Bay Skating Academy ice dance coach Marta Nilsen helped him pass the four Gold dances: The Viennese Waltz, the Argentine Tango, the Quickstep, and the Westminster Waltz. The accomplishment, which began about two years ago and culminated in March, is a first for both of them. For Estey, it all began in Massachusetts in the early 60s. Having skated on a pond as a child, he took his first figure skating lesson when he was 13 years old. Back then, figure skaters were expected to learn the basic dance steps and patterns, he says. A tall teen, he was asked to take some of the girls through several of the dance tests. That’s when he met his training and competition partner, Cindy Wright. 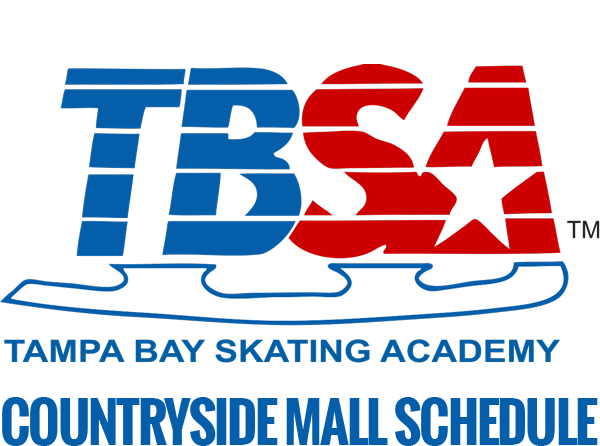 By high school, ice dancing had become his passion. passed his Gold medal ice dances. Estey graduated from college and completed the Pre-Gold dance tests in 1973. The levels for dance are Preliminary, Pre-Bonze, Bronze, Pre-Silver, Silver, Pre-Gold and Gold. After college, he began coaching. But his time on the ice was eventually replaced with spending time with his family – his wife, Margaret, and three stepchildren. Over the years, he worked mostly in real estate until one day, about three years ago, Margaret passed away suddenly. It was a visit to see family that brought him back to the ice. But after taking such a long break from the ice, Estey had to get back in shape. “My brain told me everything I needed to know, but my body said, ‘no, not today,'” he says, recalling those first days back. Estey passed two of the four Gold dances — the Viennese Waltz and the Argentine Tango — in early 2013. His journey to the gold, though, hit a roadblock in May. There were some moments after that, too, when Estey thought about whether his goal to get Gold was a good idea. These were fleeting thoughts. He started practicing again in November and passed the Quickstep in February and the Westminster Waltz in March. And do it he did. Even though he could have tested on the masters track, which is for ages 50 and older, he passed his Gold tests on the adult track. “At least I was with the 21-year-olds instead of the 65-year-olds,” he says. Nilsen, who has coached for over 20 years, says she would like to keep on dancing with Estey, testing up through the international dances. Estey says he and Nilsen are a good match on the ice. “We really skate well together,” he says. 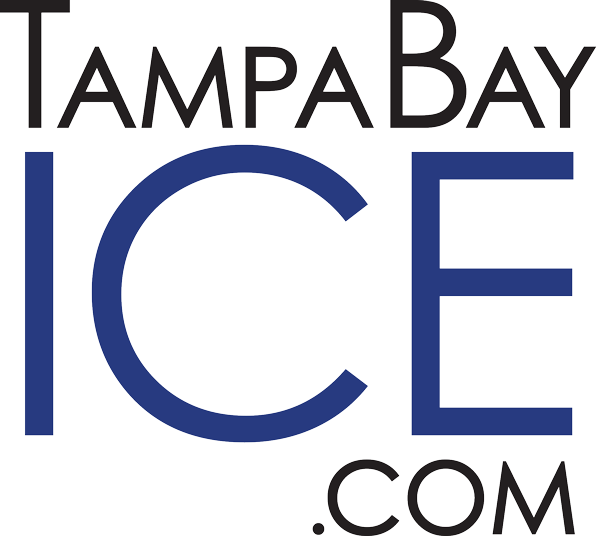 Estey hopes to bring “ice dance socials” back to this area to get more skaters enjoying the sport. And Estey is living proof.